Our ShockWave 3 Sound Modules are the best sounding R/C Sound Systems in the world. 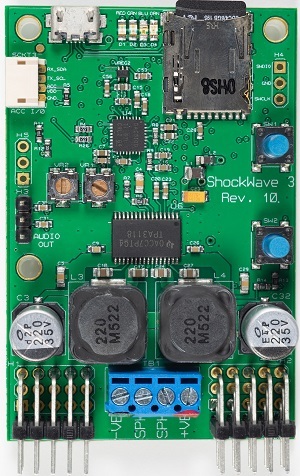 The ShockWave 3 is the most feature rich of any R/C sound module on the market, yet it is very easy to use. Voltage : 4.5 - 26 Volts, 2 Amps maximum. Weight : ONLY 33 grams (1.2oz)! 1 x microSD Card, 1 x male-male servo lead, 1 x male-male-female Y servo lead, model/toolbox sticker. Differences between ShockWave 3 and ShockWave 2. 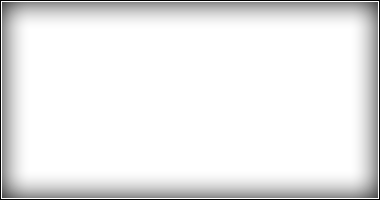 See our Optional Windows ShockWave 3 PC Software here. The ShockWave 3 R/C sound module is completely setup free. Just wire it in and start using it!! These modules offer TWO completely independent throttle controlled engine sounds which are proportional to two throttle stick positions. Model airplane customers get all our airplane sound sets, helicopter customers get all our helicopter sound sets, model tank customers get all our tank sound sets and model boat customers all our boat sound sets. Also exclusive to the ShockWave 3 are our E-Z-SyncTM push-button synchronization of engine sound startup to propeller rotation, 3 position switch control for weapons fire control and many other unique features.